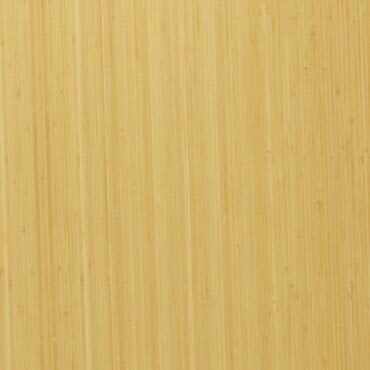 Bamtex is manufactured from a type of timber bamboo that grows in controlled forests in China. 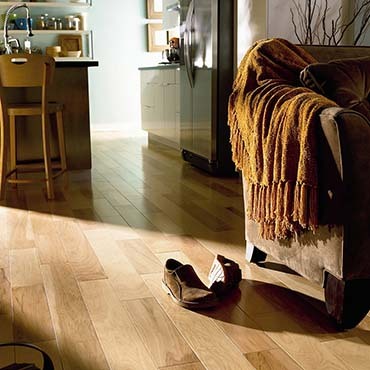 The timber bamboo is cut and milled into long thin strips and a non toxic pest resistant is used to treat the strips. 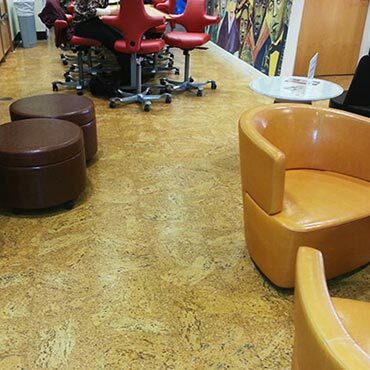 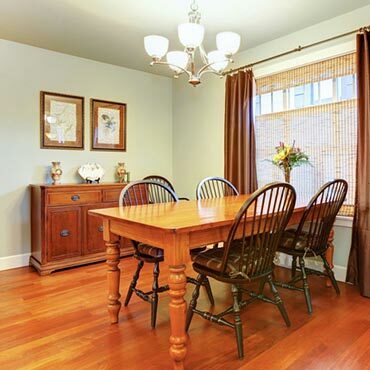 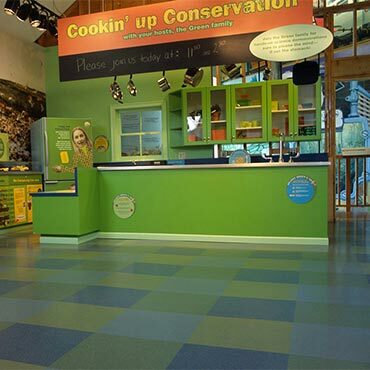 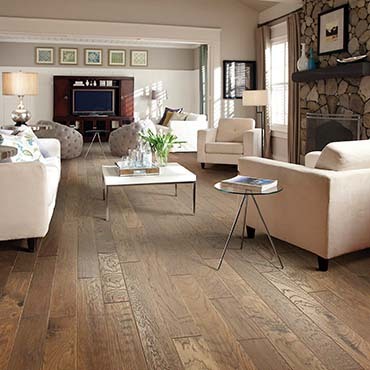 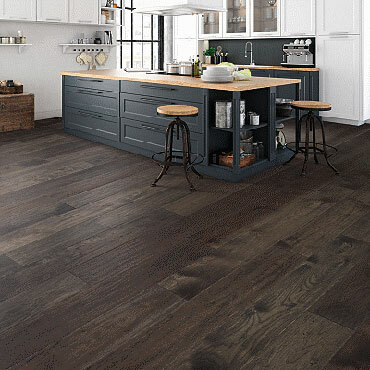 Cork flooring, nature's most perfect gift, is one of the most resilient and durable floorcoverings available.